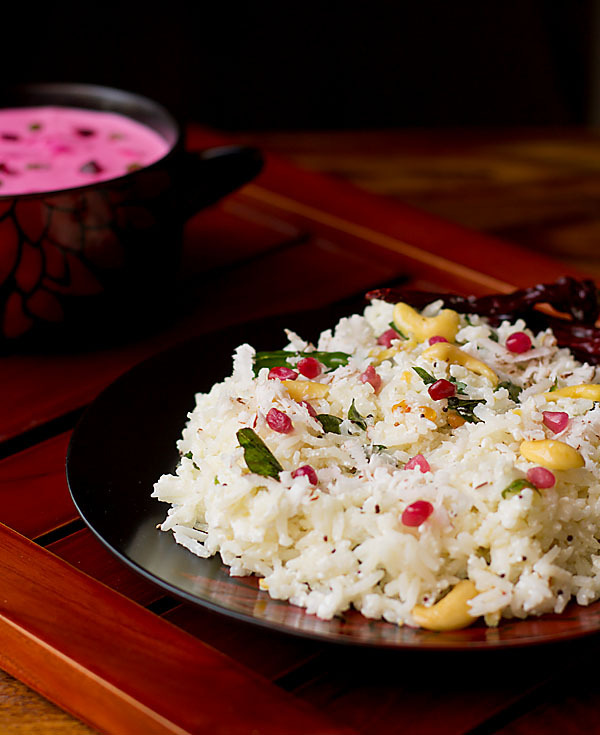 Curd Rice Recipe – also known as yogurt rice is mildly spiced and served chilled with yogurt. Also, in the south, this rice is popular as Thayir Sadam where thayir means curd and sadam mean rice. 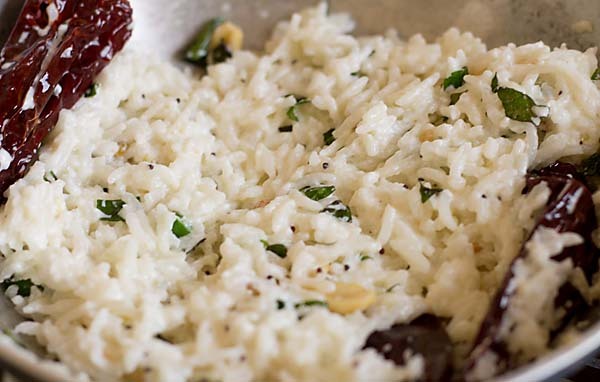 Curd rice is also offered as prashad in temples.You could make this instantly even kids can make them with supervision. I had yogurt in my fridge and some leftover rice. I just knew what I had to make out of it. I have been eating Curd Rice when I was in my teens. Guess the first time I had it was a Udupi restaurant in Matunga. I just tried making on my own and I ended up in a much better way. Since then I have been making this healthy lunch. I just love to binge on Curd Rice. My father and my sister love curd rice. I make for my father sometimes as he loves curd rice. This aids in healthy digestion and balances spice in your food and body. I usually make them for lunch as its healthy low on calories and great for the stomach. 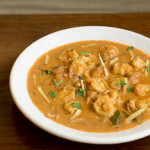 Also, this dish is a blessing to eat in summers as they are chilled and cooling to your body. Just accompany some papad, salad or veggies along. I ate my curd rice with beetroot raita both were chilled and so relished eating them. 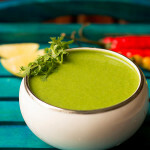 It’s mentioned in Ayurvedayogurt has to be eaten at room temperature and not to be consumed warm. So ensure before making this recipe the yogurt is chilled and you mix them towards the end. Yogurt has not to be cooked do remember that. Various ways this dish is made. I have made my own way tried sticking to the basics and love my pulao or rice colorful always. There are 2 methods of making curd rice. The first one is you make the tempering ready and spread them on steamed rice and then mix curd along. I have made the second method which I will share now. 1. Take a medium sized pot/vessel/pan/wok. Place it on low Or medium heat. Add coconut oil. 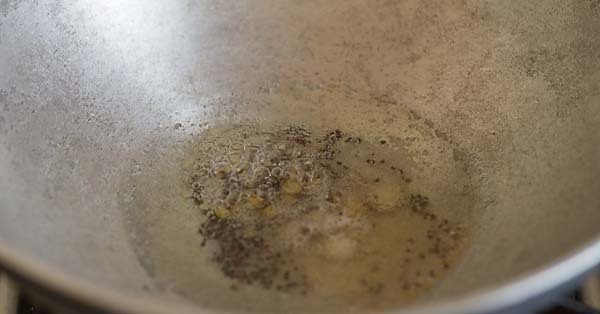 Once the oil is hot add mustard seeds, split urad dal and hing (asofoetida). 2. 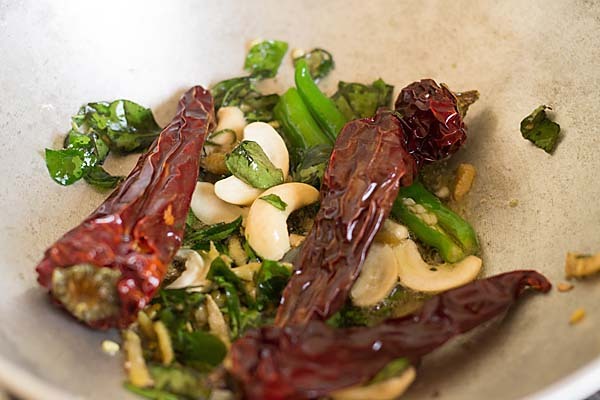 Add red chilies, green chilies, ginger and curry leaves. 3. Once the raw smell from ginger dissappears add cashews. Saute for a a min on low flame. 4. Combine the steamed rice and stir until all incorporates well. 5. Add salt for seasoning. Once all is nicely mixed switch off the gas. 5. Lastly, add chilled curd/yogurt. 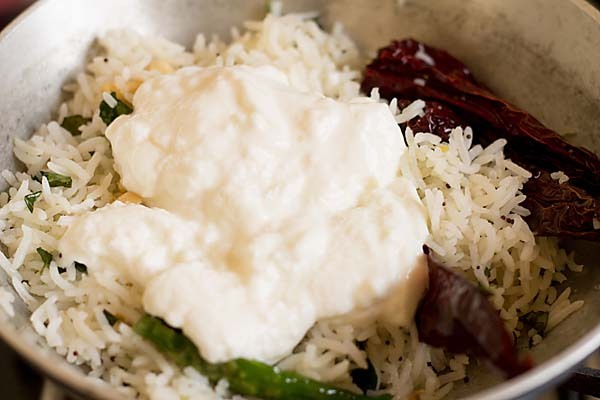 7.Serve curd rice chilled with pickle Or papad. 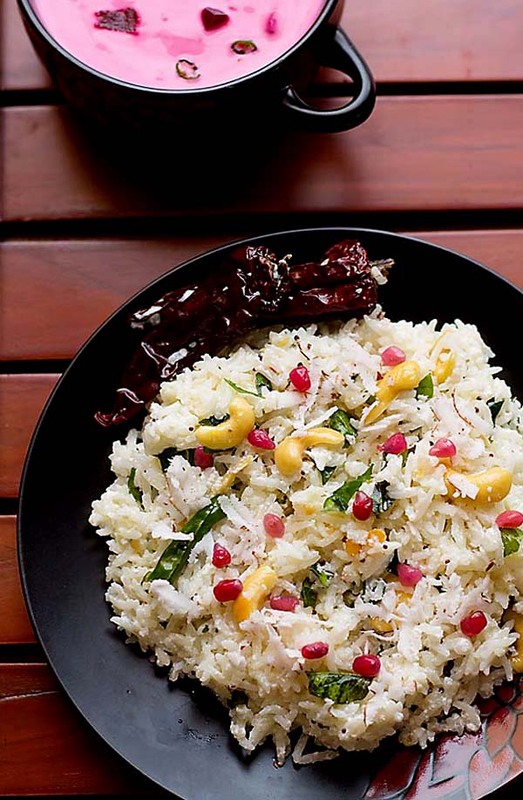 Garnish with pomegranate seed and fresh grated coconut. 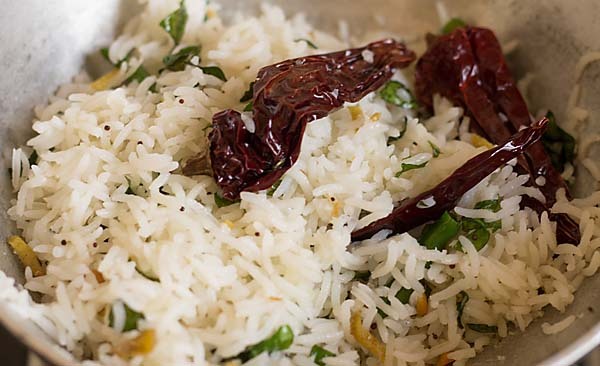 If you are looking for more rice recipes then do check coriander rice, iddiyappam, how to cook rice perfectly each time, neer dosa, mushroom fried rice, tomato rice, palak paneer rice, paniyarams and egg fried rice. There are 2 methods of making curd rice. The first one is you make the tempering ready and spread them on steamed rice and than mix curd along. I have made the second method which I will share now. Take a medium sized pot/vessel/pan/wok. Place it on low Or medium heat. Add coconut oil. 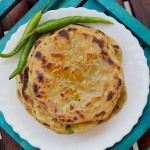 Once the oil is hot add mustard seeds, split urad dal and hing (asofoetida). 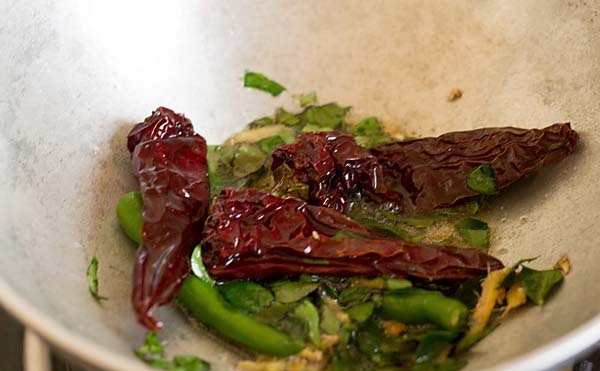 Add red chilies, green chilies, ginger and curry leaves. Once the raw smell from ginger dissappears add cashews. Saute for a a min on low flame. Combine rice and stir until all incorporates well. Add salt for seasoning. Once all is nicely mixed switch off the gas. Lastly, add chilled curd/yogurt and mix nicely. Serve curd rice chilled with pickle Or papad. 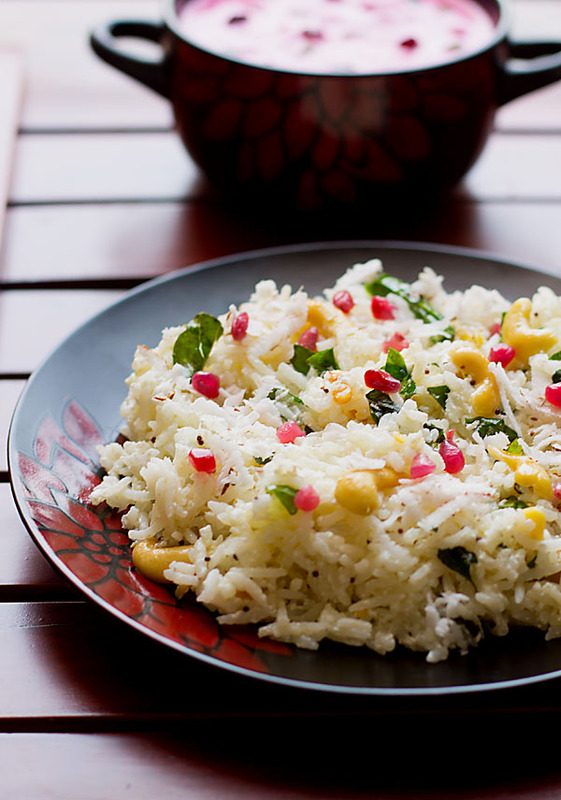 Garnish with pomegranate seed and fresh grated coconut. 1. Ensure you switch off the gas and then add curd. Unless you want burnt curd rice. 2. Instead of cashews you could add peanuts. 3. Best tastes with coconut oil. this is a quick and healthy recipe my kid loved them thx for sharing. Thankyou so much Meena 🙂 for positive feedback and 5 star rating. Thank you so much. i hv been in search of the best recipe. 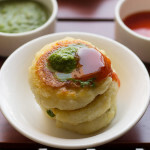 its really wonderful to get these instant recipes when you are alone and to make some great dishes in no time. Thanks Kishor 🙂 I am glad you liked the recipes have fun keep cooking! Thanks a ton yes marriage gets you in groove and responsibilities 😉 …………. 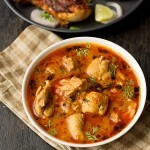 I will keep posting some great recipes! Hope you will like them. Also Malvani Masala I haven’t prepared home but once I do I will update you with the ingredients for it. Please give me some time hope you understand. 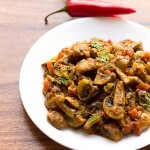 In the meanwhile you could buy ready malvani masala or just check these links http://cookadoodledoo.wordpress.com/2006/09/07/malvani-masalatypical-masala-from-the-malvan-region-of-maharashtra/ and http://www.suvaiarusuvai.com/2011/04/malvani-masala-powder.html. Hope this helps you….take care. So good to have you back in the new year. A healthy receipe to kickstart the new year.